The League of Legends World Championship of 2018 is taking shape, ready to kick off in South Korea this October. 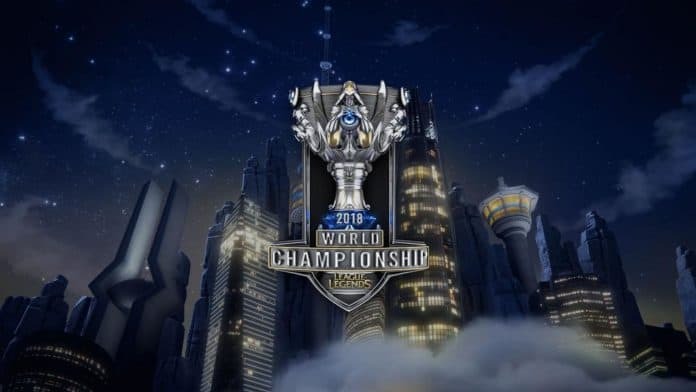 ‘Worlds’ as it’s affectionately known sees a total of 24 teams from around the world converge in Seoul, Korea for the biggest League of Legends event. Starting from the first of October 12 teams will compete in the play-in stage. From here, four teams will make their way to the group stage. 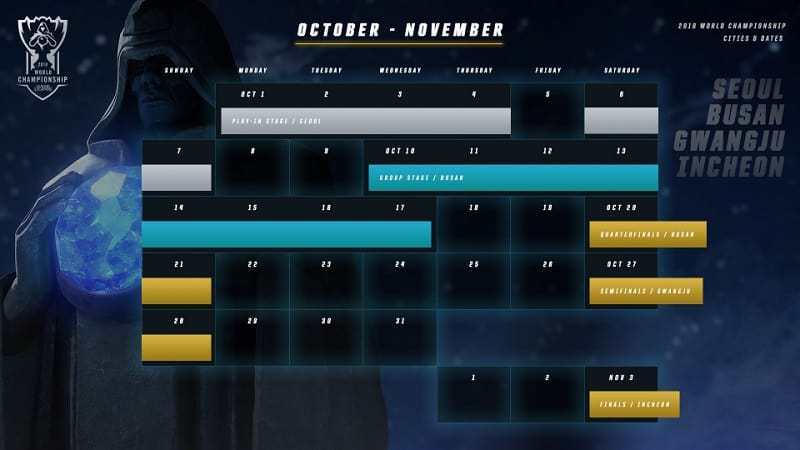 The play-in stage will start from the first of October with the final matches being played on the 7th. This stage will commence in the most vibrant city of Korea, Seoul. From there, teams will head to Busan for the group stage starting off on the 10th of October until 17th where 16 teams will be battling it out to make their way towards the playoffs. The playoffs will host a total of 8 teams with the first round/ quarter finals happening on October 20th and 21st. 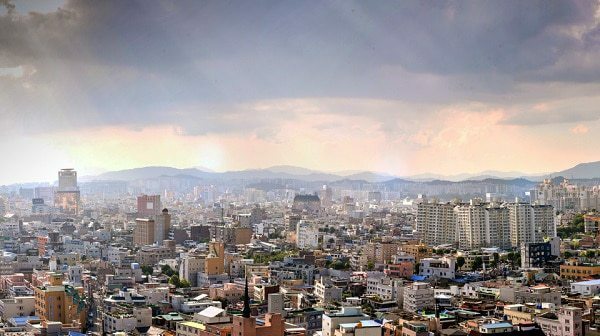 The semi-finals will commence in Gwangju from Oct 27-28, where the top four teams will fight for a spot in the Grand finals. The Grand Final will take place at Incheon on the 3rd of November to determine who is going home with the prestigious Worlds 2018 title and a hefty prize money of more than a million dollars. 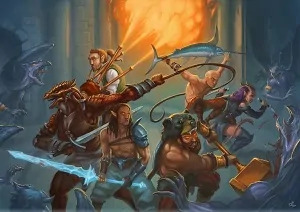 Most of the regions know who they’re sending to worlds, with a few spots left to get sorted out before October. 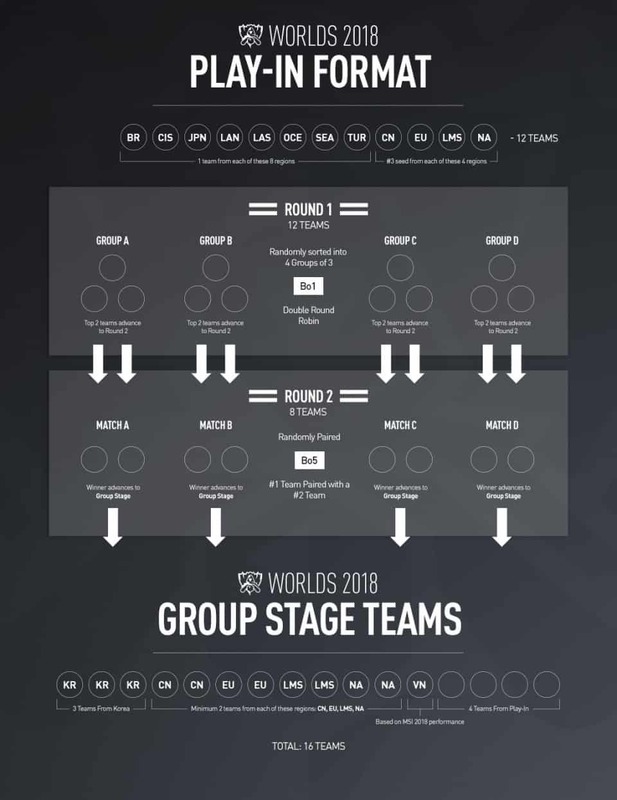 For now here’s an up-to-date list of all the teams that have qualified for Worlds 2018. Kt Rolster enter the League of Legends World Championship as heavy favourites with average odds of +275 across a number of top online betting sites. KING-ZONE DragonX continued their regular season struggles falling to Afreeca Freecs, who were able to advance on from the opening Wild Card series by handily defeating Gen. G. Finally, in the first close series of the tournament, Griffin narrowly defeated Afreeca and advanced to the final round of the gauntlet-style playoffs to go up against kt Rolster. The golden year of Royal Never Give Up (RNG) continues to shine brightly as it took its second split title of the year, barely keeping rival Invictus Gaming back throughout a five-game nail-biter. 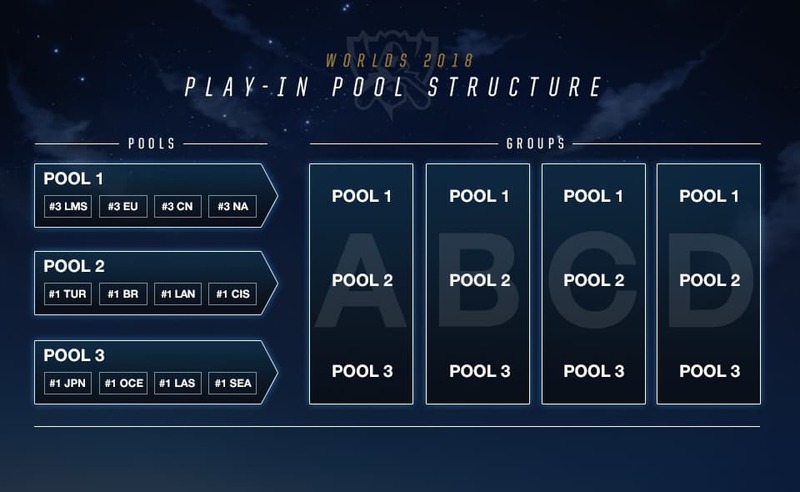 RNG is another favourite to lift the Worlds 2018 cup according to analysts. There’s no telling if underrated regions like Europe might take off again in a similar style to last year. Vitality have shown that they can absolutely dominate when they’re in form, and it’s been a while since Fnatic looked so good. While looking to put up a good fight, not many have NA LCS teams in the top 10 of worlds chances. Team Liquid is way down in the 14th place, though the Americans do love a good underdog story. Flash Wolves are ahead of everybody else within their region, it is hard to gain conclusive insight into the rest of the teams. FW are looking strong and Mad Team had a tough fight to get into the second seed. Gambit took down Dragon Army at the LCL Summer playoffs not only to become the winner of the tournament, but to become one of the ​League of Legends teams to qualify for the annual World Championship. DetonatioN’s last LJL title came in 2016, when teams from emerging regions did not directly qualify for Worlds. DetonatioN participated in the International Wildcard Qualifier, but will now make its World Championship debut. 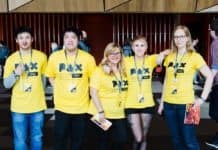 Latin America North (LAN) is traditionally defined by the success of Lyon Gaming — now known as Rainbow7 — but now no longer. Rainbow7 was eliminated by Dash9 in the semifinals and Infinity eSports claimed the 2018 Summer Crown of LAN. In the last season of the LAS League like CLS (next season “Copa Latinoamérica” due to merged of the LLN and CLS), Red Rino destroyed to his rival of the opening season again, and Kaos Latin Gaming is the LAS representative another time more. The Dire Wolves have come through off the back of an impressive season. Going undefeated in the split and beating out Chiefs Esports Club at the OPL Grand Final. We look forward to watching them go up against our Brazilian Rivals. Supermassive defeated Royal Bandits 3-1 in the 2018 TCL Summer Playoffs to qualify for the World Championship. Supermassive has participated at the Mid-Season Invitational twice, but this will be their first trip to the World Championship. The Thai powerhouse entered the South East Asian tournament as the team to beat, having won the Garena Pro League Spring 2018 in March and serving as the region’s representative at the Mid-Season Invitational. Ascension Gaming once again proved that they are not just the best team in Thailand, but the best team in the region. Vietnam (VCS) is competing as an independent region for the first time at Worlds, and will have their own slot at Worlds, separate from SEA. They’re off to a good start – as the highest-ranking of the one-seed regions at MSI, their team will advance directly to the Group Stage.